The film Tom of Finland is an official part of Finland's centennial celebrations. 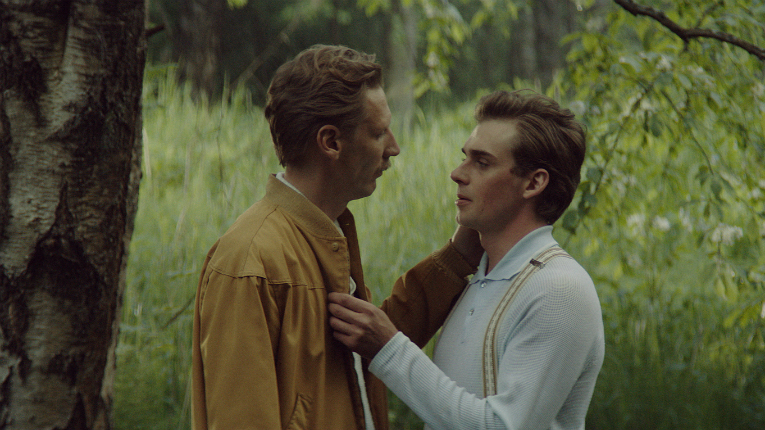 As the festival’s opening film, Tom of Finland will be shown at 40 locations in honour of the event’s 40th anniversary. The screening in Gothenburg will be the film’s world premiere on 27 January. In Finland, the film will hit the screens on 24 February and in Sweden a week later. 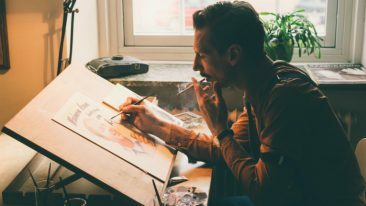 In the film, the director Dome Karukoski describes the life of Touko Aaltonen, an artist and gay icon known as Tom of Finland. The now renowned artist whose work is exhibited in galleries began his artistic career when homosexuality was still illegal in Finland. Göteborg Film Festival is the leading film festival in the Nordic countries, the main goal of which is to be the springboard that sends new Nordic film out into the world. 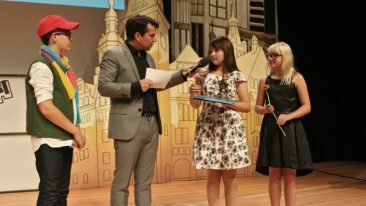 Last year, the event draw around 30 000 visitors. Tom of Finland also made its way onto the top 100 most anticipated foreign films of 2017 list by Ioncinema, as did the upcoming film by Aki Kaurismäki The Other Side of Hope.